"Such an amazing place to be a part of! Teaching here has made me a better healer." "I am currently a student at ASM and I cannot express how much I love going to class! 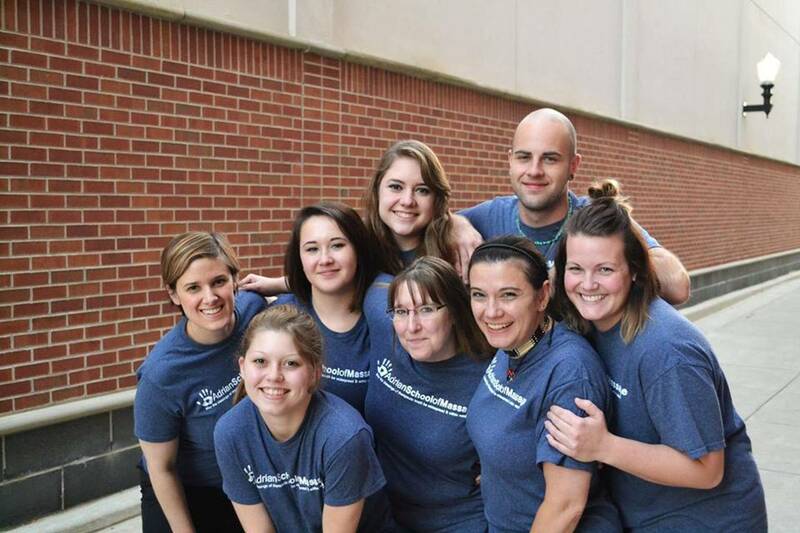 Christy is something special, she is putting her heart and soul into this school and Massage Therapy as a career. I have learned so much, and I cannot wait to learn more and see where God is taking me with Massage Therapy. It's such hands on learning and is catered to each student. 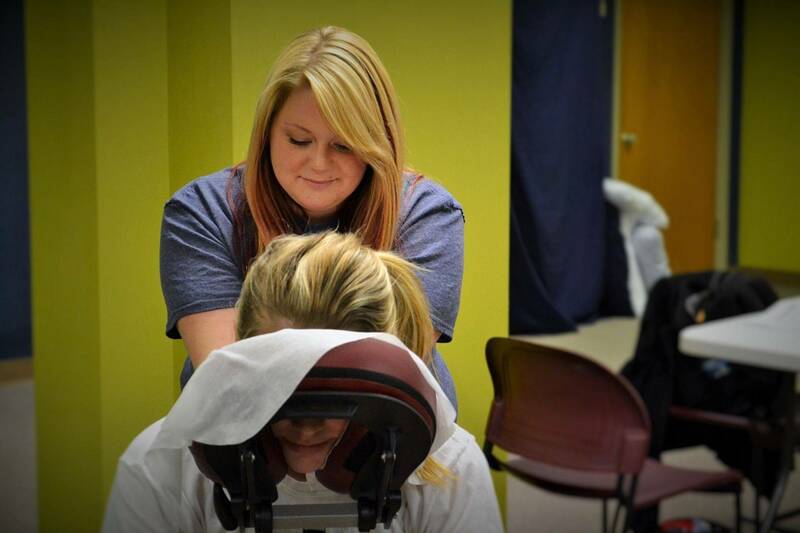 If you are looking into becoming a massage therapy, you will not be disappointing with ASM"
"I've been to the student clinic twice now for massages by students. Each visit I have been struck by the kindness and warm welcome by everyone I have encountered there. The atmosphere is calm and serene, and it is obvious that Christy is intentional about creating a learning environment where healing offered with compassion is the top priority. Thanks to Amber and Danielle for their good, good work. This is such a wonderful resource in our community, and I intend to be a regular client. Thank you!" 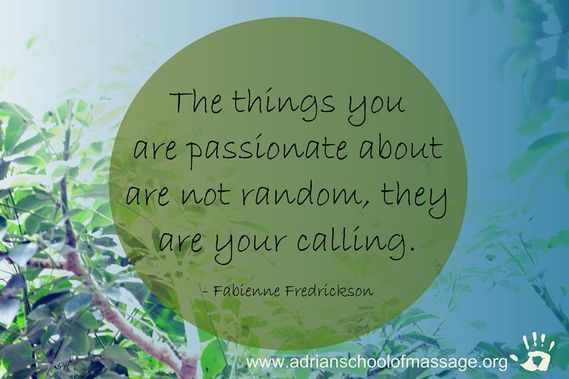 "I am so thankful and appreciative to be part of Class 02 at Adrian School of Massage. It is such a kind and welcoming environment full of instructors who not only teach and support you but also believe in you succeeding and making a difference within our community. 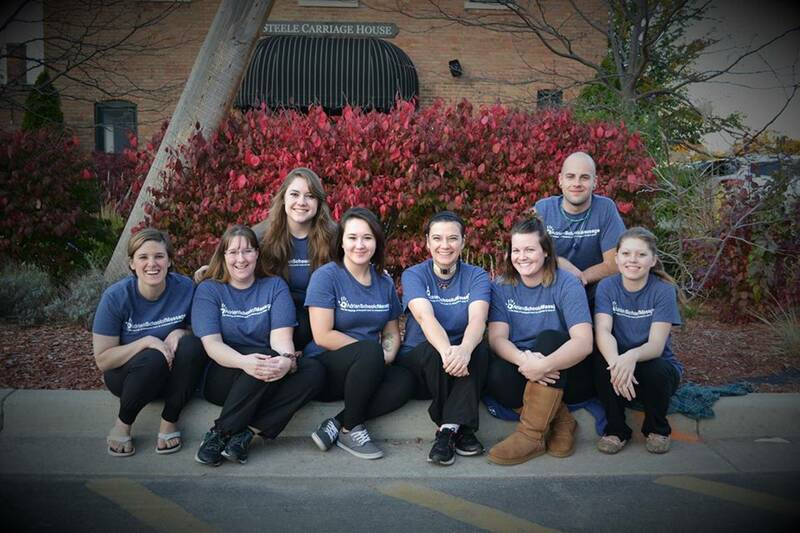 ASM is an amazing place, I couldn't be happier having this place be the start of my career pursuing my passion for being a massage therapist." Adrian School of Massage LLC exists because we believe that human-beings are intrinsically valuable and that human connection has the power to change things for the better. Because of this, we choose to empower individuals with an in-depth knowledge of how touch can be used to benefit people; and equip them with the skill-set necessary to be able to integrate that knowledge into their community, as professionals. Complete the form below and we'll contact YOU! Thank you for submitting your information! We look forward to connecting with you soon!